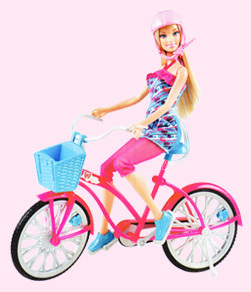 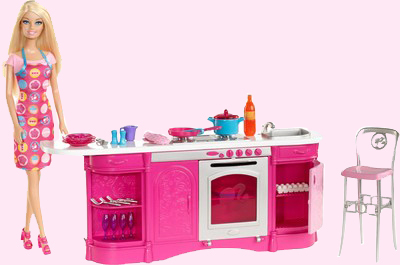 Barbie Cooking Fun Kitchen Doll - 3 Years & Over - Send Cooking Fun Kitchen Set Barbie Doll To India. 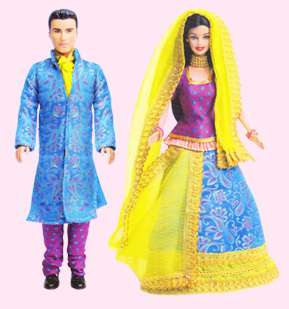 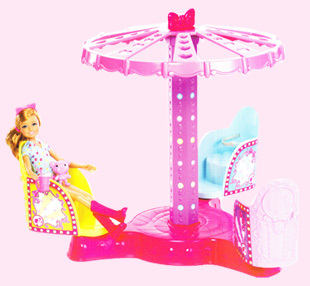 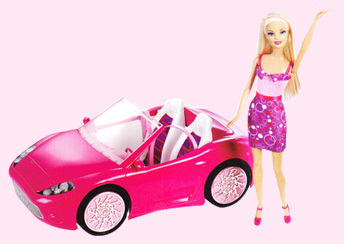 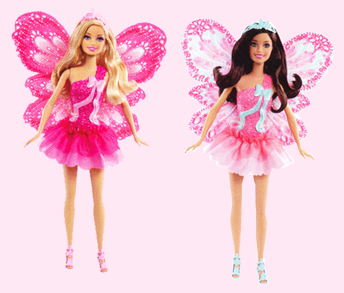 Palysets & Accessories Barbie Dolls Online Kids Gift Shop. 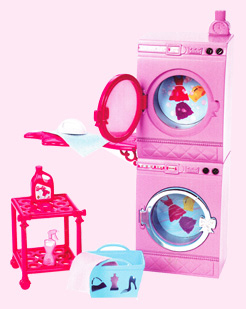 Barbie loves to entertain, and with this set, she can create the perfect meal for four! 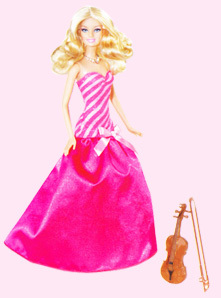 Wearing a stylish apron to keep her clean, Barbie doll can cook on the stove, bake in the oven, wash dishes in the sink or snack at the bar. 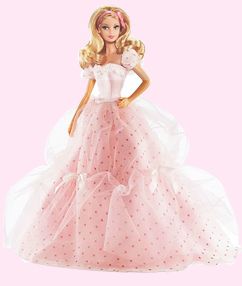 Piece- count includes 4 place settings (plate, fork, drinking glass), pot, pan, spatula, measuring cup, ice tray, oven mitt, a pie, eggs and salt and pepper shakers. 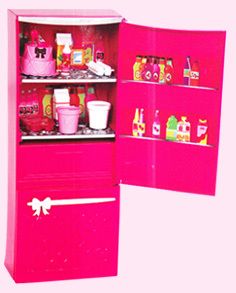 Includes Barbie doll and fashion, shoes, kitchen set, chair and piece-count.